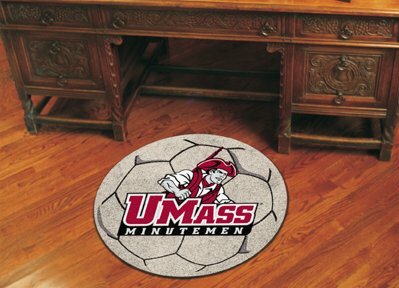 Fan Mats UMass Soccer Ball Rug, 29" Dia. 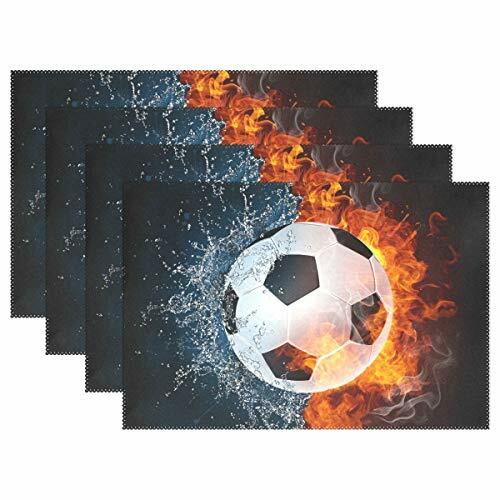 Fan Mats North Dakota State Soccer Ball Rug, 29" Dia. 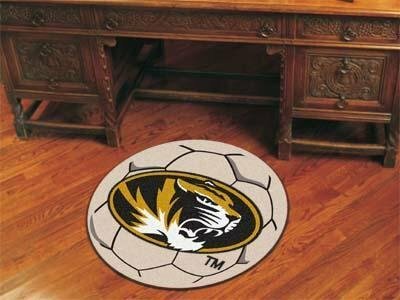 Fan Mats Missouri Soccer Ball Rug, 29" Dia. 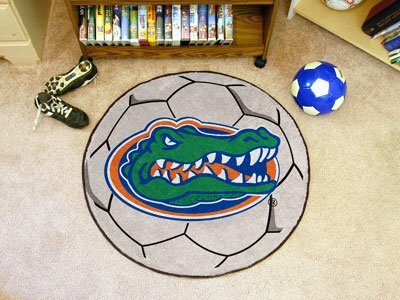 Fan Mats Florida Gators Soccer Ball Rug, 29" Dia. 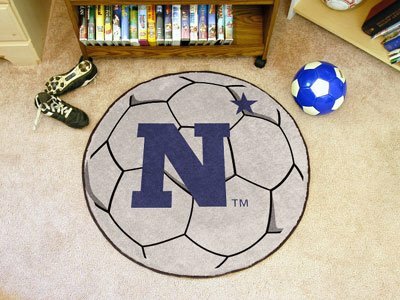 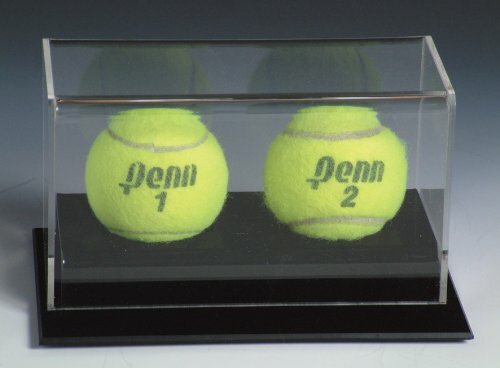 Fan Mats US Naval Academy Soccer Ball Rug, 29" Dia. 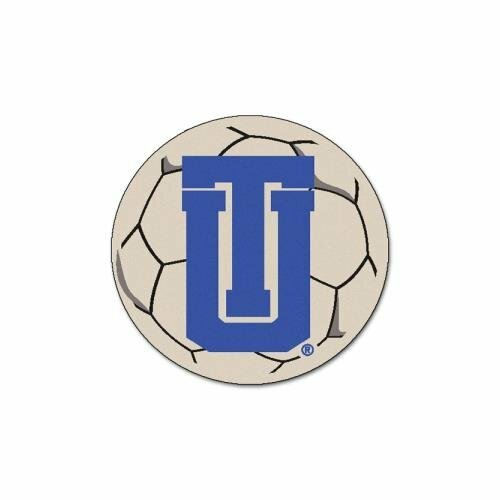 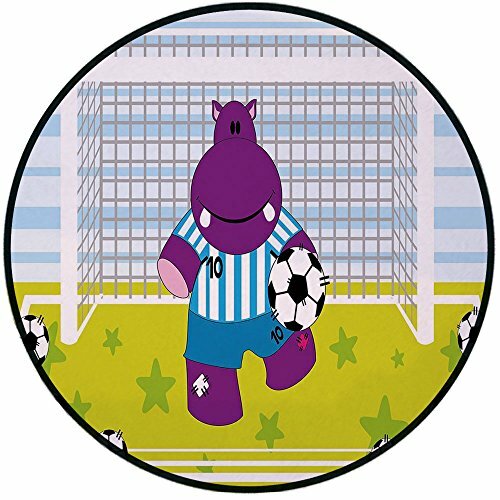 Fan Mats Wake Forest Soccer Ball Rug, 29" Dia.